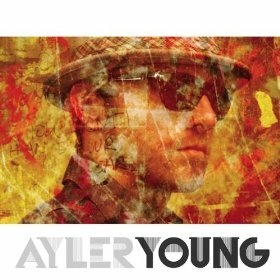 It is easy to be smitten with the brawny warmth of vocals and fertile rock sound on Ayler Young’s “Back in the City.” An elegant, mid-range delivery smokes over mainstream tunes that at times flirt with multiple genres and rhythms, uplifting visually alluring and emotive thoughtful lyrics. The lush sounds exude from a group of renowned players, like Darryl Jones whose musical history consists of bass play with the Rolling Stones, Sting and Miles Davis, Ethan Eubanks, the drummer for Crash Test Dummies, and DJ Logic, on turntables, who has collaborated with Medeski Martin and Wood, Ben Harper and the Roots, along with an impressive list of others blessing this album. The richness in crisp instrumentation largely makes the album shine on its own. 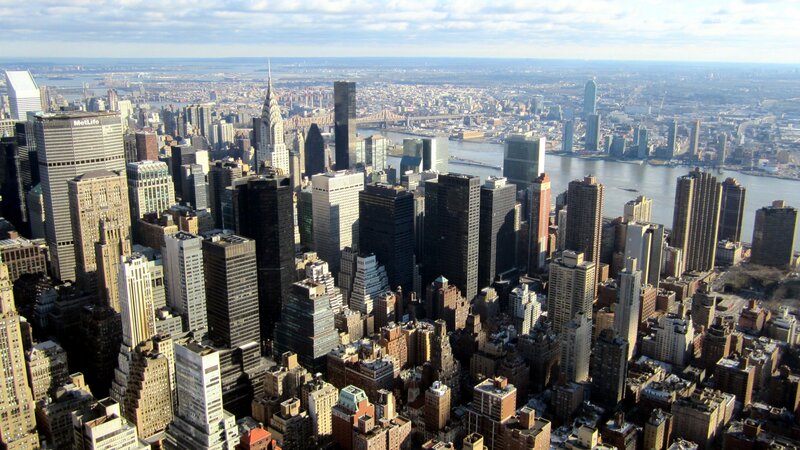 Young hails from Great Barrington, Massachusetts but is obviously in tune with New York City. From the rock and rhythm and blues jamming in “Dream Girl,” to the smooth afterburn of jazz and soft rock in “One Man Show,” this album is all kinds of radio friendly. The smoldering vocals, amazing musicianship and sensitive notebook lyrics of love, loss and New York are more than enough to believe in the resurgence of a remarkable mainstream rock sound and a vibrant male bravado.